Nathan first took up golf when he was 13 years of age in Port Macquarie, NSW, Australia. He embraced the game and by the age of 16 was playing off scratch. He finished a credible 7th at the Australian Junior Championship, before being offered a scholarship to attend the University of Texas at the Arlington, USA. He spent 4 years in the US Collegiate system from 1995-1999 playing against such familiar names as Tiger Woods, Charles Howell III and Matt Kuchar to name a few. At the end of his 3rd year Nathan was ranked in the top 50 players in the nation after winning several tournaments and keeping a 72.1 average. 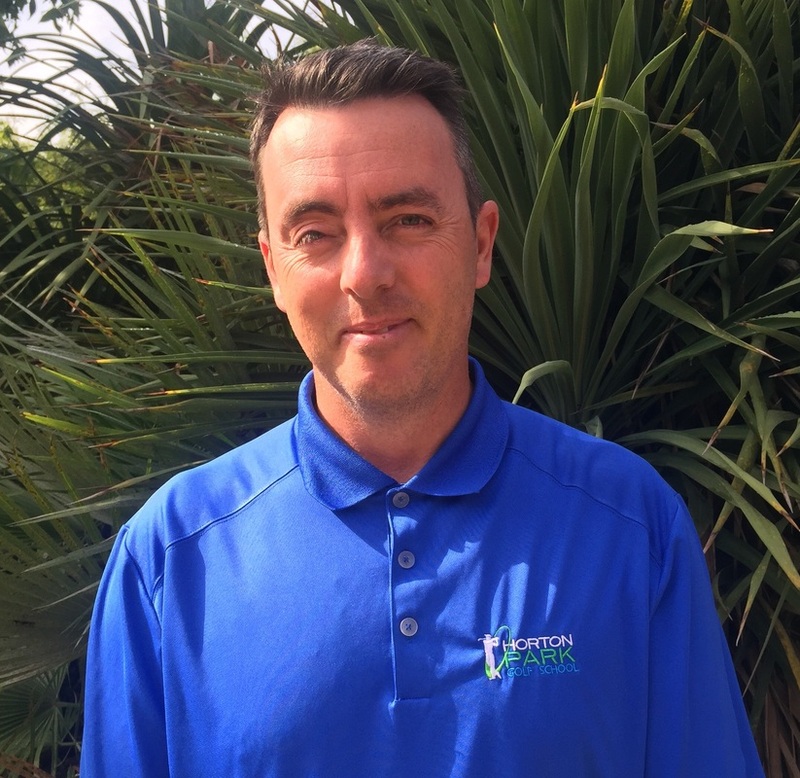 In 2001 Nathan ventured over to Europe on the back of some European Challenge Tour Invitations, where he spent the next 6 years competing all over Europe, Africa and Asia in Professional golf tournaments. Some of the more notable tournaments included The Kenya Open, South African Open, Malaysia Open and the Norway Lexus Open, Australian Masters, Australian PGA. At the end of 2007, Nathan relocated back to Australia, where he competed on the PGA Tour of Australasia and the Asian Tour, until a nagging back injury persuaded him to focus his talents on teaching. ​He completed the PGA of Australia’s Bridging Course in 2010 with Distinctions and also obtained a Diploma in Sport Coaching the same year. Nathan takes a holistic approach to golf improvement, touching on all key elements including mental, physical, tactical and technical.